Aluk thermal break 67IW profiles are obtained using 28.5 mm honeycomb polyamide bars to increase stability and sturdiness. This system can also be used with specially designed profiles and special burglar proof accessories. 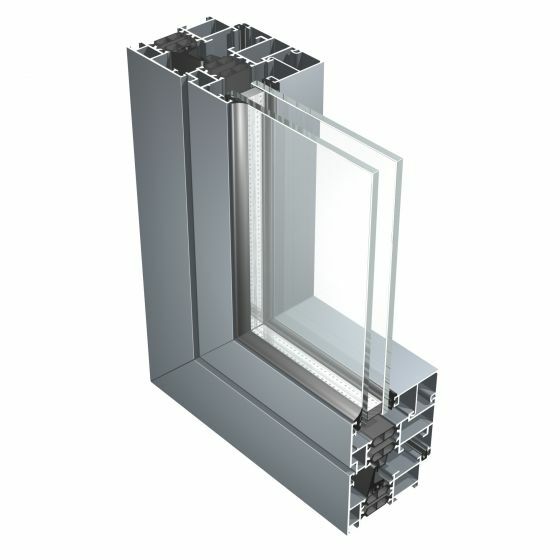 The series has 67 mm frame sections and 76 mm sashes which ensure excellent tightness and thermal insulation values.